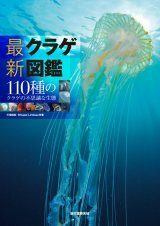 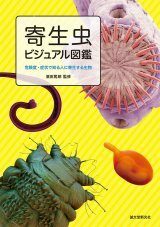 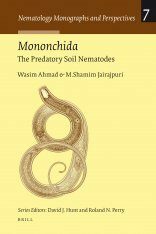 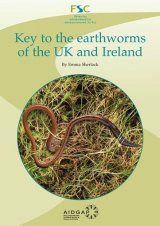 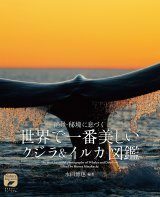 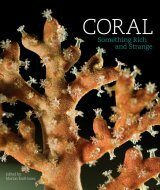 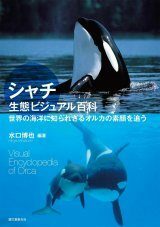 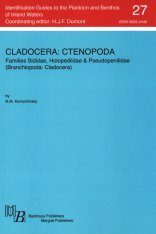 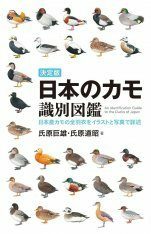 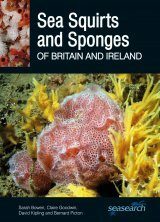 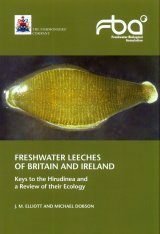 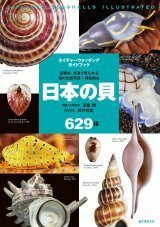 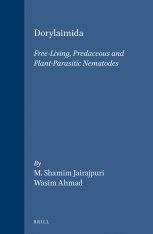 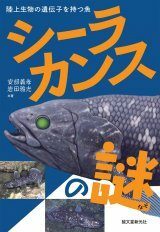 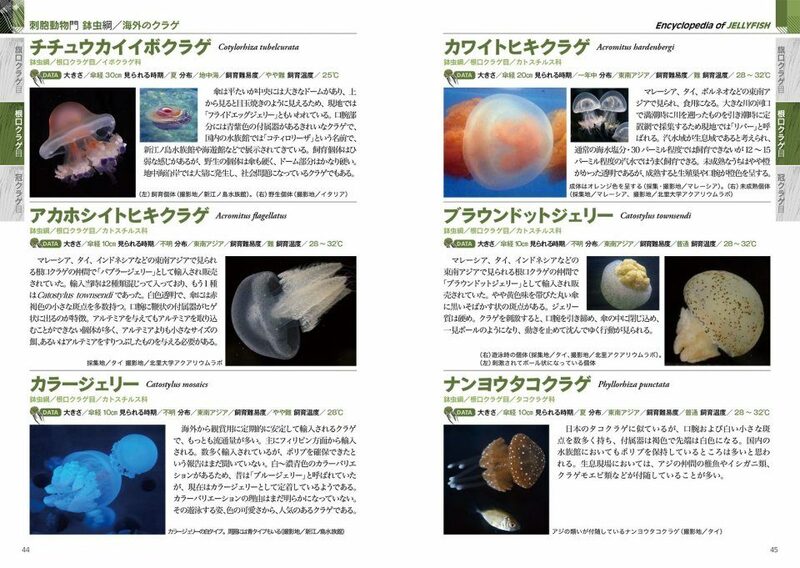 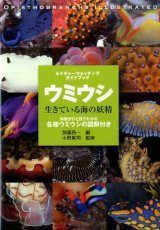 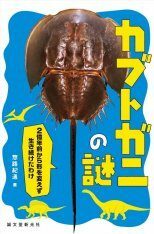 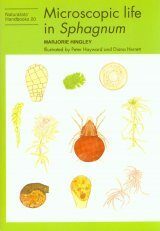 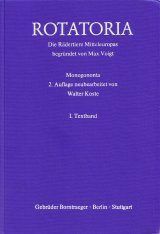 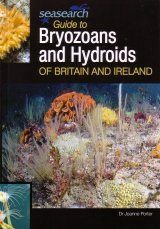 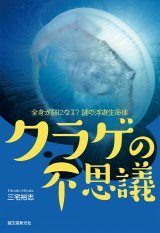 This book introduces about 110 species of jellyfish, both those found in Japanese aquaria, as other species from around the world. 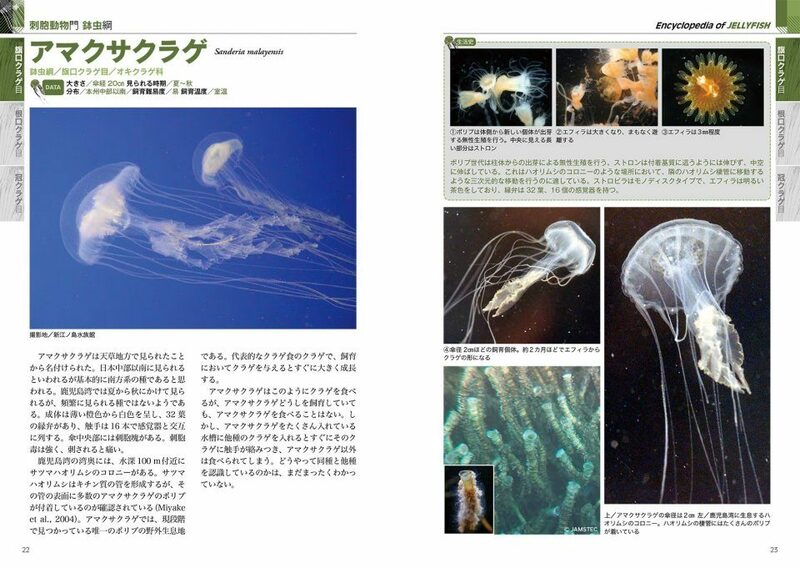 Photos show mature jellyfish and stages in the maturation process. 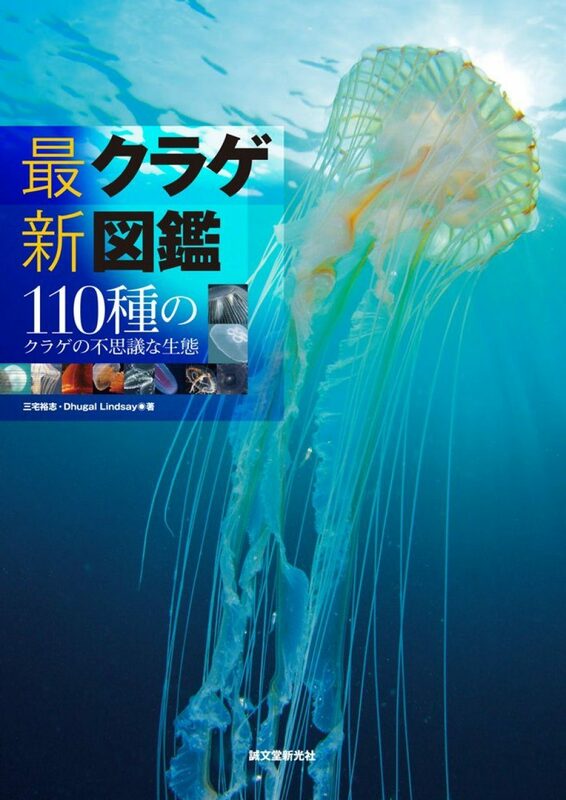 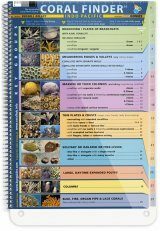 There is also a calendar, recommending seasons and areas where jellyfish can be seen.